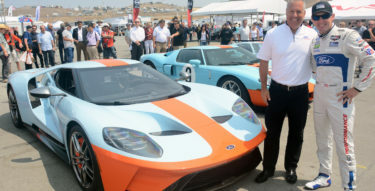 Looks like Saleen is trying it’s hand at a new type of “show” reveal. 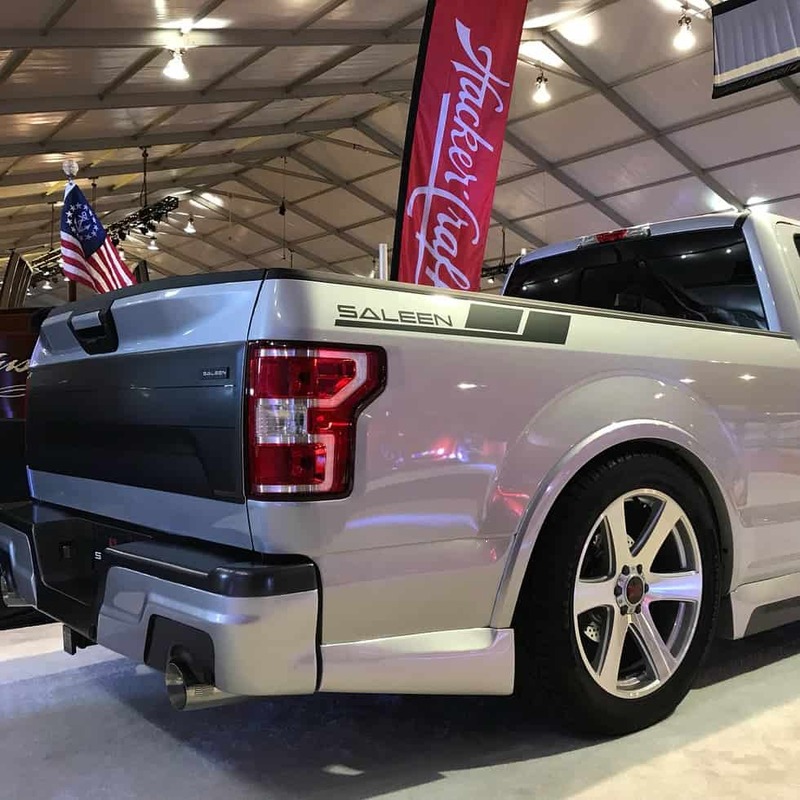 While most of the automotive press is at the 2018 North American International Auto Show in Detroit, Steve and crew decided to reveal a new sport truck at the Barrett-Jackson Auction in Scottsdale, Arizona, but judging from the video below not many cared. 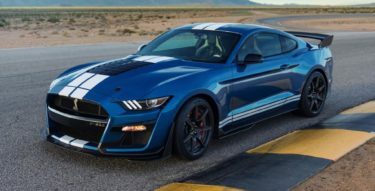 Powered by a supercharged 5.0-liter V8, the new sport truck produces 700 hp, a significant increase over the standard model which develops 395 hp. 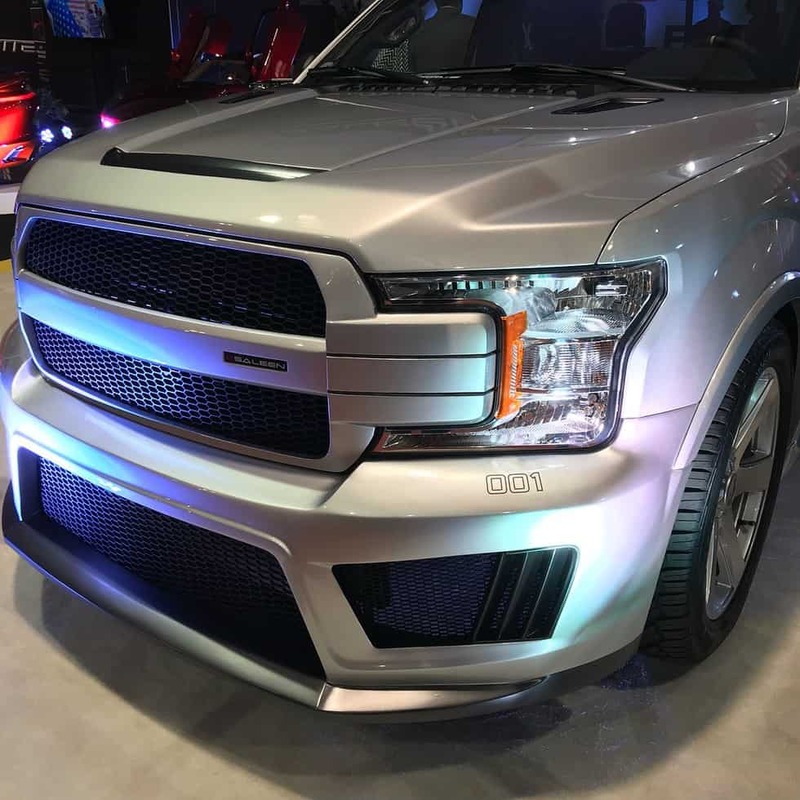 Featuring an aggressive front fascia with a revised grille and massive air intakes, front fender vents, ventilated hood, and unique side skirts, this truck sure is a looker. 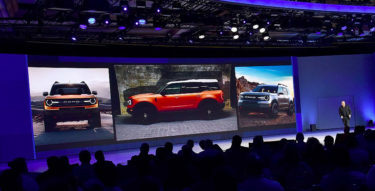 22-inch wheels wrapped in General Tire Grabber rubber complete the gamut of exterior cosmetic updates. 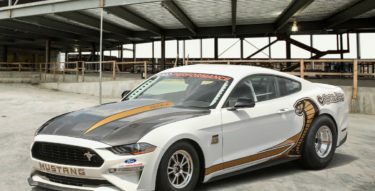 Step inside and you’ll find two-tone leather sport seats with embroidered headrests, new pedals, a leather-wrapped steering wheel, and white face gauges. 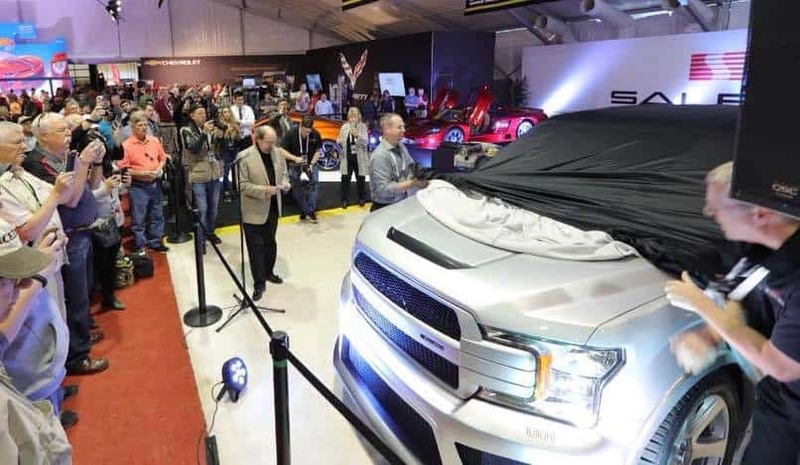 Each truck will also come equipped with an individually numbered plaque on the dashboard. 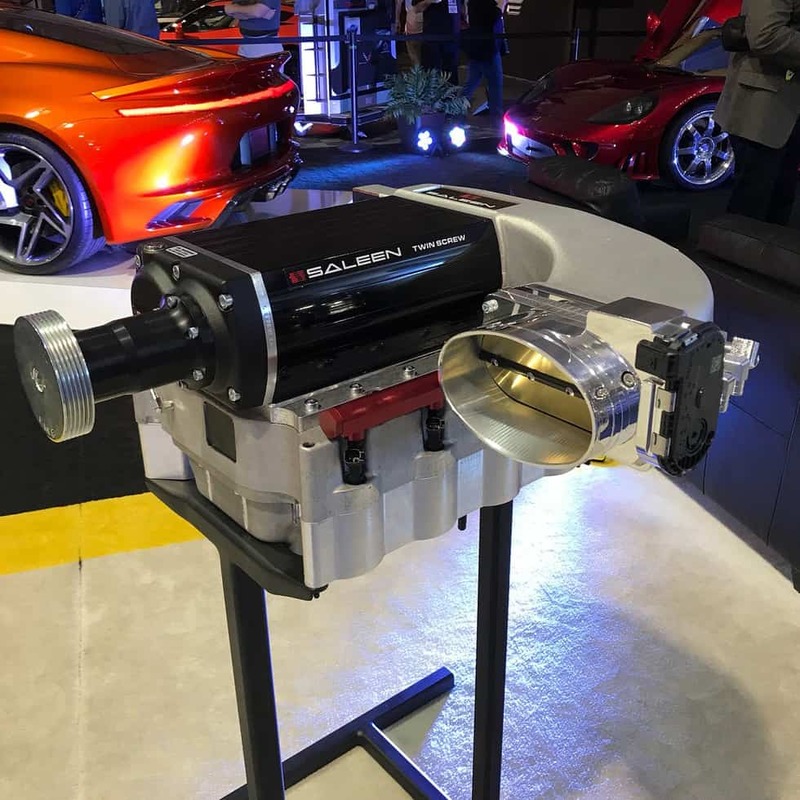 Saleen will offer RegularCab, SuperCab, and SuperCrew configurations, each featuring a retuned suspension with new springs and shocks, high-performance brakes, and a stronger front sway bar.